During the Sri Lanka series, both Pat Cummins and Mitchell Starc performed exceptionally well. 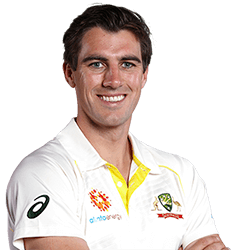 As a results the Australians have risen considerably in the International Cricket Council’s latest Test bowler ranking charts. Cummins was named Man of the Series and clinched 14 wickets at 7.78. He is now rated second on the Council’s Test bowler rankings, a career-best spot. He leapt over English veteran Jimmy Anderson (who has 860 points) is second only to South African spearhead Kagiso Rabada. 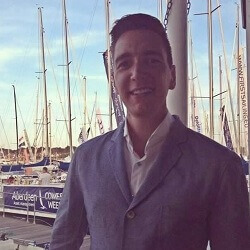 With just 4 points separating the top 2 places (882 vs 878), Cummins is on the cusp of becoming the world’s top-ranked Test bowler. The fourth and fifth rank positions are occupied by Vernon Philander (809 points) and Ravindra Jadeja (794 points). Starc claimed the Man of the Match title in Canberra during the series, with figures of 10-100. He has been rewarded with a 10-point rise in the ICC rankings, and is now listed as the 15th-best Test bowler in the world. Although he does not hold a Big Bash League (BBL) contract, he continues to impress industry insiders and will be playing in Australia’s limited-overs tour of India later in February. Cummo will be returning to the BBL on Saturday 9 February, in the clash between his Sydney Thunder side and Hobart. He and fellow Test players Kurtis Patterson and Usman Khawaja were given the go-ahead to return to the League. The next chance for Starcy, Cummins or anyone else to impress at Test level and influence the rankings will be in August, when the 2019 edition of the Ashes begins in Birmingham. 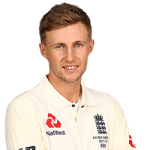 Joe Root earned an unbeaten century as Yorkshire put on a superb batting display through day four, drawing their opening Division One game against Nottinghamshire while playing at Trent Bridge. …. 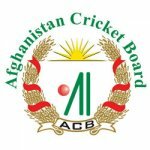 Afghanistan is celebrating their first Test win thanks to Rahman Shah’s 78 and Ihsanullah Janat’s 65 that helped them claim a seven wicket win against Ireland. Starting the da four …. 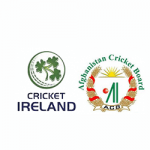 Ireland and Afghanistan are currently fighting it out in the two countries’ second ever Test, which begins in Dehradun in India. The Irish side’s home Test gave way to Pakistan …. 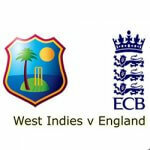 England beat the West Indies by eight wickets in a perfect performance that has seen them secure a 3-0 series whitewash. Captain Eoin Morgan’s side took the hosts for just …. England’s Danielle Wyatt’s final score of 64 led England to a five wicket win against India that sealed the women’s Twenty20 for the team. England dominated the field during their ….